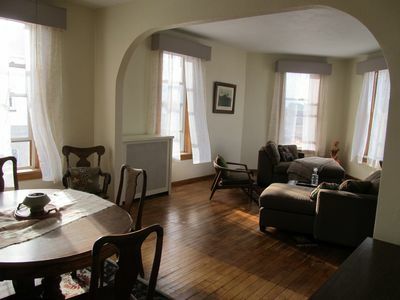 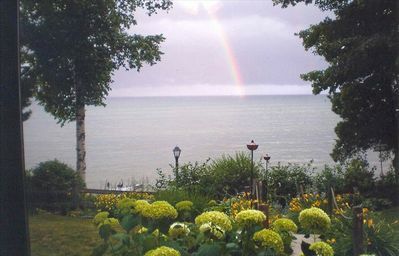 Beautiful condo directly on Lake Michigan just minutes from Door County . 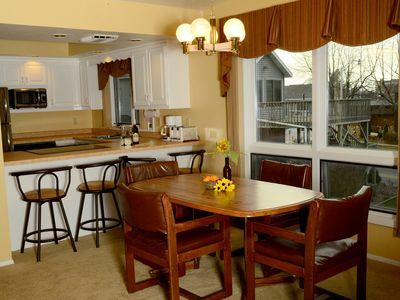 Convenient access to all the Peninsula has to offer; while avoiding the crowds and high prices. 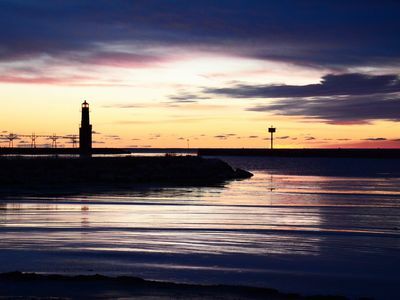 Short drive to Lambeau Field, home of the Green Bay Packers. 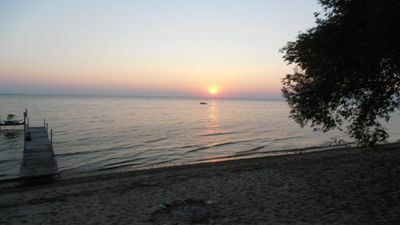 Algoma is a perfect base for exploring Northeast Wisconsin. 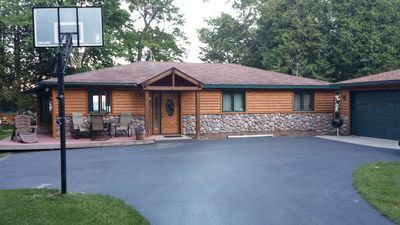 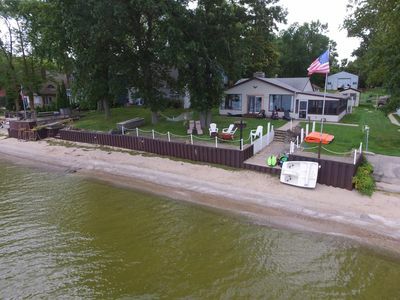 Close proximity to to the finest sport fishing, hunting, biking and the natural Lake Michigan shoreline. 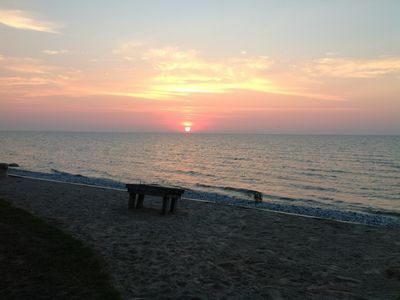 Enjoy the comfortable pace of Algoma strolling the boardwalk, beach or historic downtown. 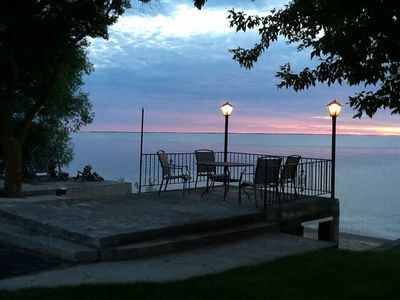 Enjoy stunning lake views form your own private hot tub. 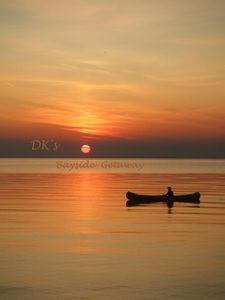 DK's Bayside Getaway ... on the water between Green Bay and Door County! 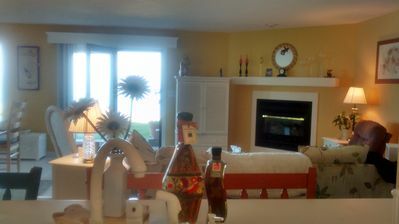 Waterfront Spacious(12 people)Home With Rare Sandy Beach & Spectacular Sunsets! 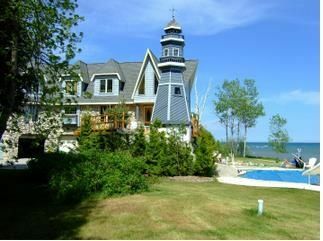 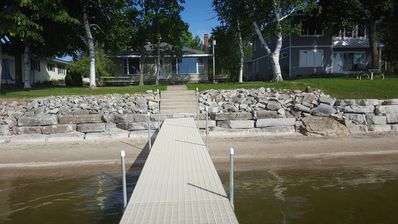 One of the best lakefront condos Algoma has to offer!